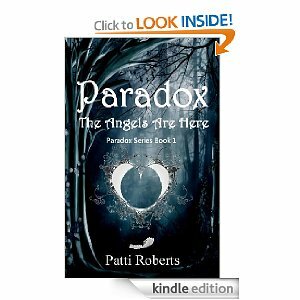 Check out this book by Patti Roberts before book 2 comes out in November 2011! Only .99 cents! paralyzing loss and overwhelming grief. Haunting visions and the untimely deaths of others are a constant reminder that life and death are only a heartbeat away. that far exceeds her tender years. "Masks camouflage the faces of both good and evil. Keeps hidden what is a truth and what is a lie."